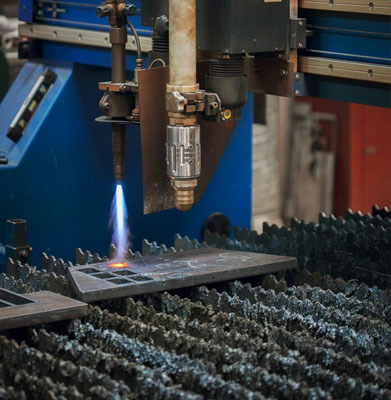 Plasma cutting up to 60mm. Max. 80mm. thick, gas-cutting – 130 (max 200mm thick).